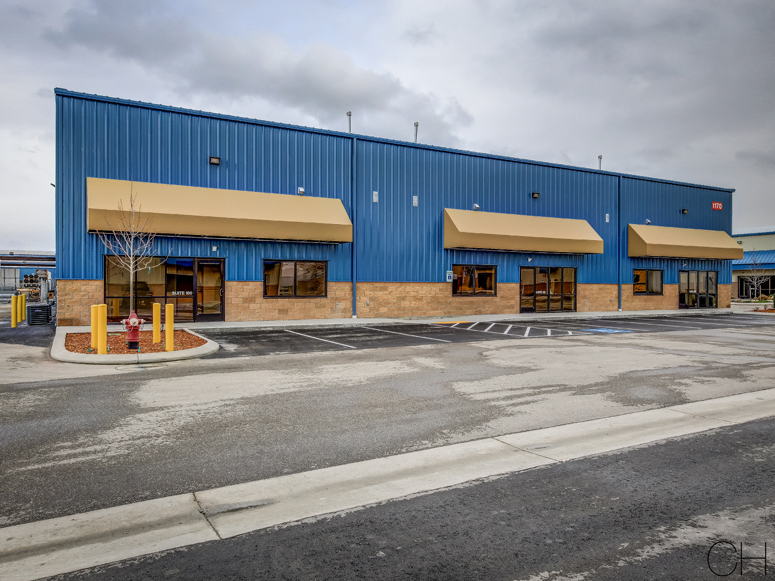 AAA Roofing leased 2,090 square feet of industrial space in Taylor Commerce Park, located at 1120-1150 W. Taylor Avenue in Meridian. 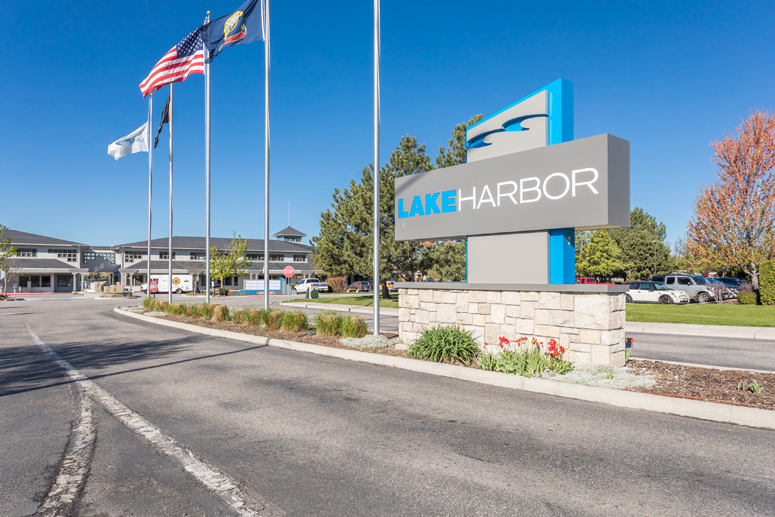 If you're interested in learning about new projects in Garden City, you'll want to read an excellent article written by the Idaho Statesman - A new restaurant or brewery with Airbnb rentals above it? Only in hip Garden City. The article features 35th & Clay, a contemporary mixed-use development, represented by Brianna Miller and Laurie Reynoldson. 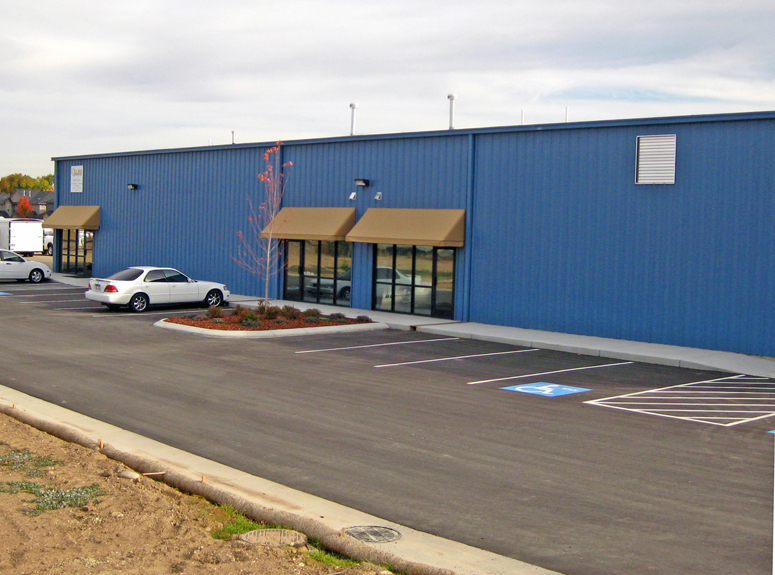 Idaho Book Bindery, LLC renewed their 2,675 square feet of industrial space located at 2603 Sundance Road in Nampa. 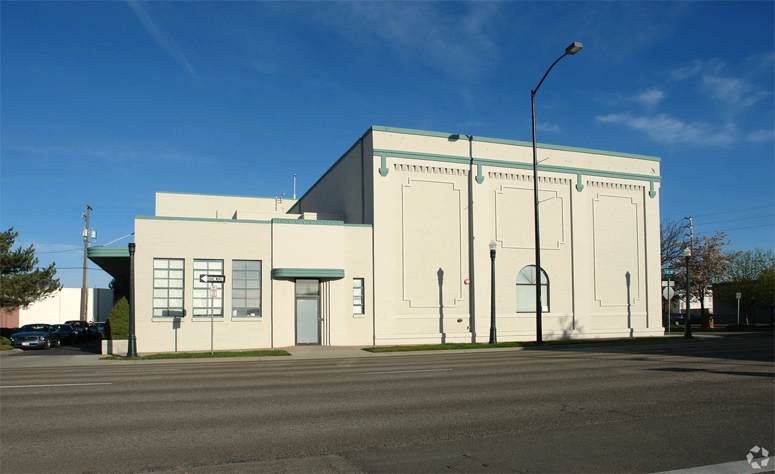 Foothills School of Arts & Sciences, Inc. purchased the 22,046 square foot former Creamery building, located at 601 S. 9th St. in Boise. 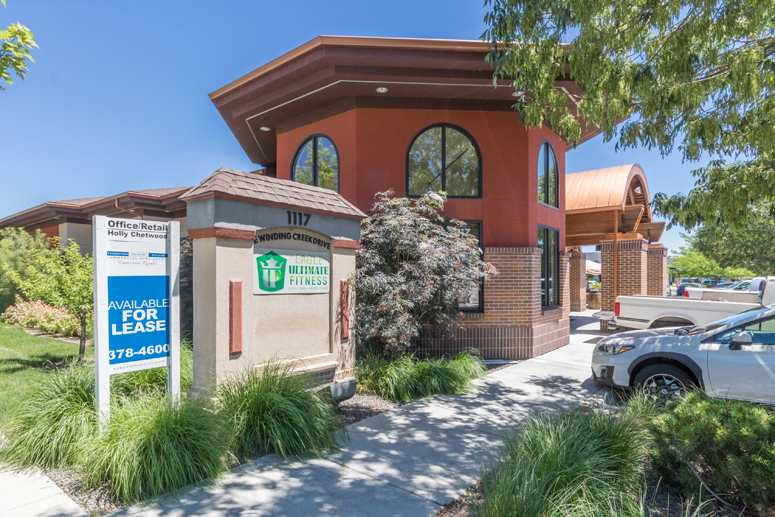 Foothills will relocate to the property after minor remodeling is completed. 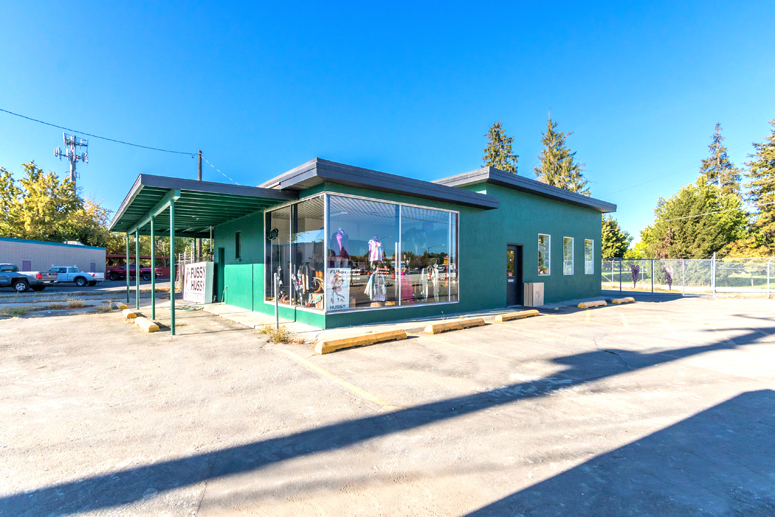 Pigment Hair Salon leased 1,311 square feet of retail space located at 3525 W. State Street in Boise. 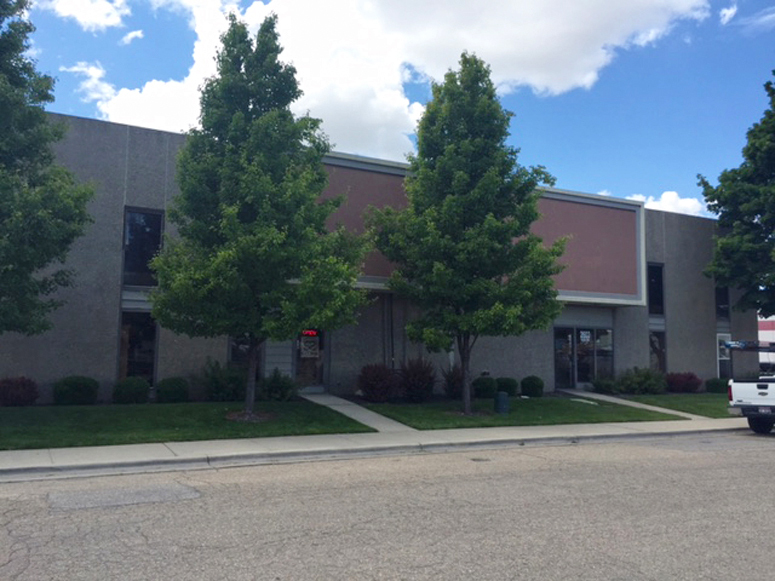 Grodell Industries leased 614 square feet of office space in Lakeharbor, located at 3050-3250 N. Lakeharbor Lane in Boise. 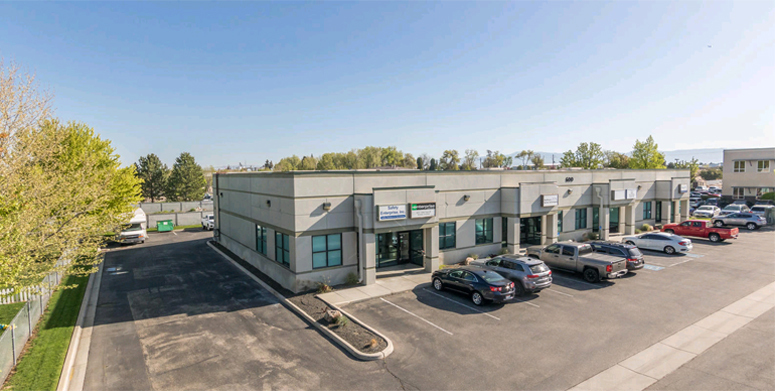 Caracal USA, LLC renewed their 2,679 square feet of industrial space in Flex Work Space, located at 6051 W. Corporal Lane in Boise.